Band steering with the iphone on TPLink EAP245 is bad. 1. Yes, we will publish the Linux 3.0 recently, maybe next week. 2. EAP245_v1 and EAP245_v3 are different hardware version, and EAP245_V1 has no plan to support Fast Roaming at present. controller 3.0.2 for linux was released in official website below. Re:Re:Re:Omada Controller 3.0.2 (Windows) has been released. Cloud not working on the official linux version, get an "General Error" when try to bind. 2018-09-05 13:59:56 [qtp1450652220-143] [INFO]-[SourceFile:189] - Request tries to trigger CloudClient to recover connection. Good job. There are some really good function that are useable. However, while trying to connect remote per Cloud the connection is always timing out. I have binded my software controller windows 3.0.2 to my id but I cannont connect from remote. Is there something that needs to be configured (port or something else). 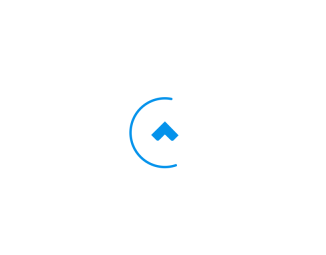 I got always loading icon after I login to the cloud while I select my software controller from the list. @jonas can you help he2k18 to figure out the problem? Would be good if you support me. I already tried sometimes later because its a brand new version. 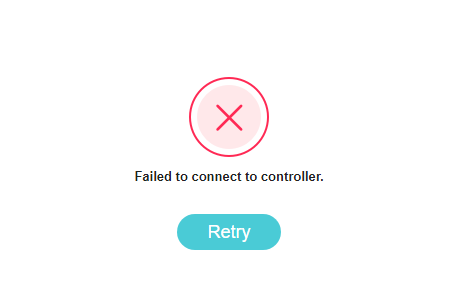 However I tried to access from another destinated wlan and mobile connection. No difference. Controller has direct internet access. My administrator account is to another email than my cloud email. Perhaps this can be an issue? Btw there is another issue I cannot follow. But this is another topic here in the forum. At the noment there is no answer for it. The problem is still present. Nothing happens. There is no documentation or something available to identify an issue for the user. Can you please support? We have splitting our network into two physical lans devided by an endian firewall. I noticed our controller was not allowed to send use port 8034. I opened up Port TCP/UDP 8034 to red interface from 192.168.1.91 (our controller) to wan. Now it is working. Re:Re:Re:Re:Omada Controller 3.0.2 (Windows) has been released. I have the exact same problem and same exception. Hope someone can help.